Details regarding the launch of the Galaxy M phones are out. It looks like Samsung India is all set to kickstart the new year by adding a new lineup of smartphones to its portfolio. We say so as the highly-rumored Galaxy M series smartphones are likely to be launched in January 2019 in the country. 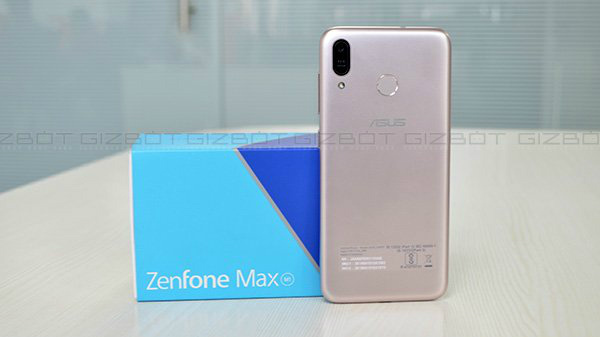 Fresh information regarding the launch of these new smartphones has been revealed by an IANS report citing reliable industry sources. According to the dealers, the Galaxy M series will be the world's first smartphone series to be debut with industry-first features. The Galaxy M series is likely to comprise entry-level and affordable models that will replace the Galaxy J and Galaxy On series. As the launch is nearing, even the mass production of these devices is reported to have debuted at the company's Noida facility. 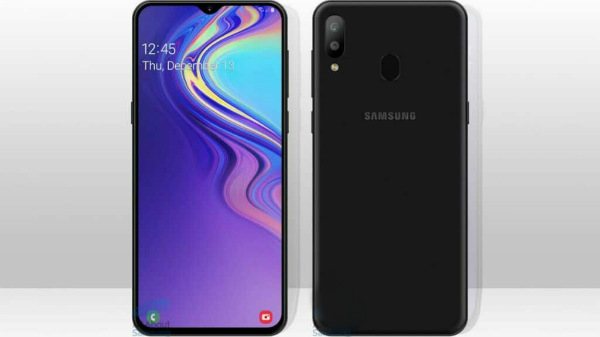 Previous reports have revealed that there will be three devices in the new lineup dubbed Galaxy M10, Galaxy M20 and Galaxy M30. These phones were spotted on the popular benchmarking database Geekbench. Following the same, there were reports regarding another model dubbed Galaxy M50. And, speculations point out that these smartphones could be dubbed Galaxy M1, Galaxy M2, Galaxy M3 and Galaxy M5 when they are unveiled. One of these upcoming Samsung smartphones - the Galaxy M30 is rumored to make use of an Exynos 7885 SoC paired with 4GB RAM. As per another report that emerged only a few days back, the USP of the Galaxy M20 is alleged to be the juicy 5000mAh battery that can make it last for almost two days. 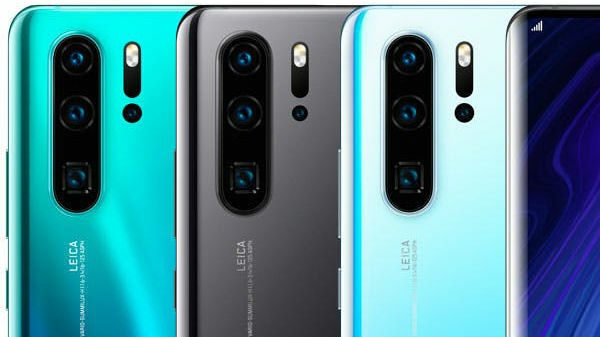 Notably, the launch of these new smartphones come close on the heels of the latest innovative offerings - Galaxy A7 (2018) and Galaxy A9 (2018) featuring three and four cameras at their rear. As per a recent report, the pricing of these upcoming Galaxy M smartphones was out. Going by the same, the Galaxy M10 is rumored to feature pricing under Rs. 10,000 and the Galaxy M20 is rumored to cost under Rs. 15,000. Also, the M20 is said to feature the company's latest Infinity-U notch.